ELR - a concept aimed at creating eco-social market economy model. Implementation of this reform will allow to achieve dynamic economic growth through sustainable use of natural resources, the use of innovative technologies and the transparency of the system of taxation. 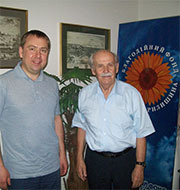 The Agreement between the "Risk Reduction Foundation" and the International Foundation "One World"
The agreement was concluded in order to contribute to the establishment of "world without borders", Ukraine's transition to the principles of sustainable and safe development, as well as Ukraine's joining the top-ranked countries on the quality of life. The Agreement on cooperation between the "Risk Reduction Foundation" and the International Charity Foundation of "Bogdan Hawrylyshyn"
An important strand of ​​cooperation - supporting children and youth. In particular, promotion of the development of the «Plast», the popularization of its educational system and patriotic principles. 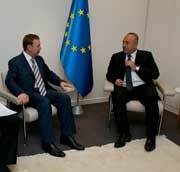 Issue of political responsibility and quality of life by reducing the risks at the level of countries - members of the Parliamentary Assembly of the Council of Europe was the subject of discussion. The Verkhovna Rada of Ukraine with participation of the President and the delegation of the PACE, experts from leading research institutions of Ukraine hosted a forum on "Public-private partnership in the field of risk reduction - the basis of county's competitiveness in the XXI century". 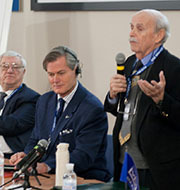 Vladimir Kosterin participated in the forum "Clinton Global Initiative"
The purpose of the event is to develop solutions to global problems, with the participation of leading scientists, politicians, artists and world experts. 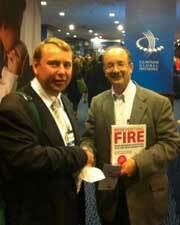 Within the forum a meeting of Vladimir Kosterin and Nobel laureates Amory Lovins and Muhammad Yunus was held. 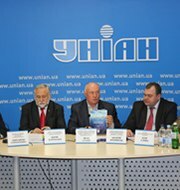 The International Institute of Management (IIM), with the participation of members of the Club of Rome, Gunter Pauli, Professor Bogdan Hawrylyshyn and diplomat and writer Yuri Shcherbak presented the book by Gunter Pauli "The Blue Economy". 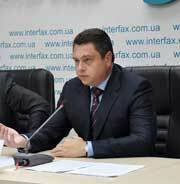 A successful commercial experience in innovative eco-technologies was presented. 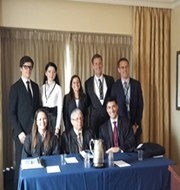 With the support of "Risk Reduction Foundation" students of Kyiv-Mohyla Academy took part in the international law Competition of Ben Telders. Competition in International Law of Ben Telders today is considered the most prestigious competition in public international law in Europe. The Ministry of Ecology and Natural Resources of Ukraine hosted a forum which developed solutions to improve the investment attractiveness of the energy sector. The event was held at the initiative of the United Nations Economic Commission for Europe and the International Chamber of Commerce (ICC Ukraine), with the support of the «Risk Reduction Foundation». 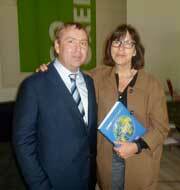 During the 16th Congress of the European Green Party (EGP) co-chair of fraction "The Greens / European Free Alliance" Rebecca Harms discussed with Vladimir Kosterin possible solutions to the Chernobyl problem, environmental risks of Ukraine and options to promote environmental culture. Round table on "The People's Economy - innovative basis for sustainable development of the nation"
Representatives of civil society from different countries voiced new vision of the role of the state in the context of globalization. 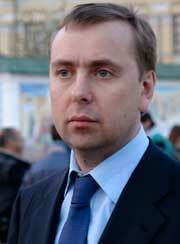 Options for reform of the education system in the Commonwealth of Independent States were proposed. With the support of the «Risk Reduction Foundation» students from different educational institutions of Ukraine visited the main offices of major international organizations: the United Nations (UN), the World Trade Organization (WTO). 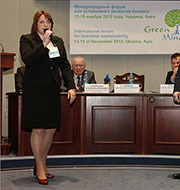 The Foundation acted as a partner of the project «Greenmind», established to share the best international experience in developing and implementing cleaner production technologies in all sectors of the economy, environmental management systems, productionof quality and safe products with improved environmental properties. 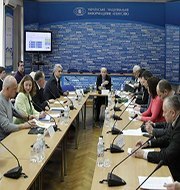 Round table on "Strategic prospects of ecologization of politics and economics"
The National Institute for Strategic Studies (Kiev, Ukraine), hosted a meeting on the mechanisms of transition to sustainable environmentally sound development. 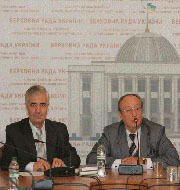 The seminar was attended by representatives of central governmental bodies of Ukraine, leading scholars and public figures. The premiere of the documentary «Chasing the sun» («A la poursuite du soleil») about around the world tour of the yacht «PlanetSolar» was held in the town of Yverdon-les-Bains (Switzerland). 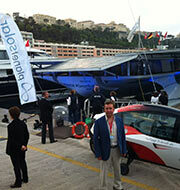 During the presentation, the meeting of the President Vladimir Kosterin and owner of the yacht «PlanetSolar» Immo Ströher was held. "Risk Reduction Foundation" has launched a social network for interaction between the civil society and government institutions. 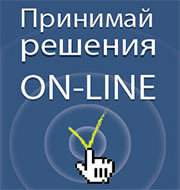 The purpose of the project - formation of an "open society" through modern communication technologies. International Swiss Risk reduction Foundation in cooperation with the NGO «Citizens Constitutional Congress» held a round table on electronic democracy, which presented the social Internet project «www.referendum-online.org». 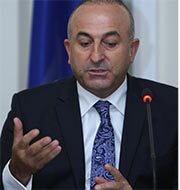 The round table was attended by political experts, MPs, representatives of political organizations and artists. 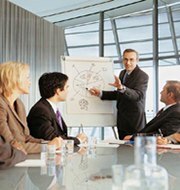 The Swiss Risk Reduction Foundation has provided a grant to the international project «Investgo 24» (www.investgo24.com) for courses intended to improve the financial and investment literacy of entrepreneurs in Ukraine. 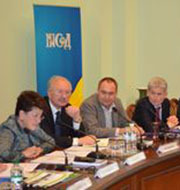 Kyiv Municipal Assembly, together with experts from the Risk Reduction Foundation has developed and introduced a strategy for the development of Kyiv as a business and cultural center of Europe, since the last decade Kiev had lost a number of positions in the world rankings for quality of life, competitiveness, and environmental safety. 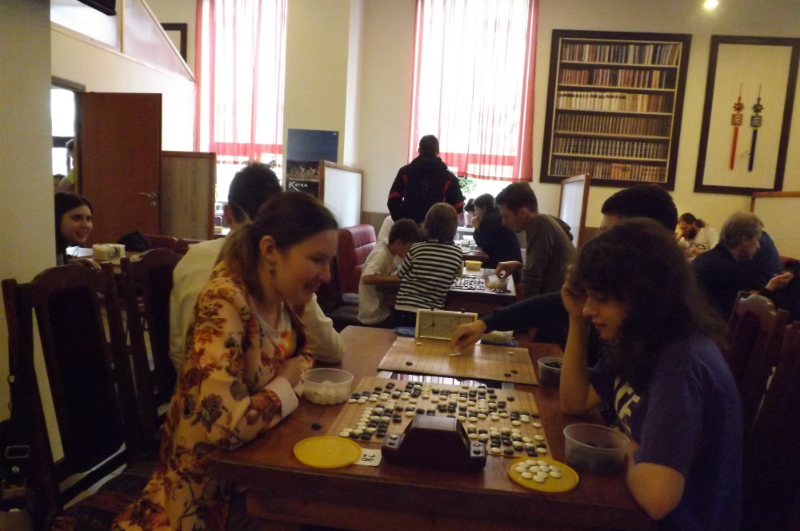 Activists of Ukrainian public organizations visited Poland at the invitation of Poznań County (district) to study the experience of local self-government. 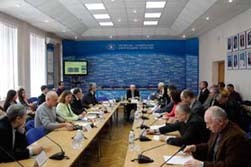 In particular, representatives of the government of the territorial community of Kiev, the international Risk Reduction Foundation, International Institute for Democracy took part in this working visit. 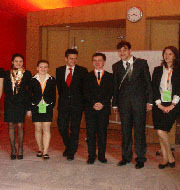 With the support of the international Risk Reduction Foundation team of the Institute of International Relations of Kyiv National Taras Shevchenko University took part in the international rounds of the international law competition of Philip Jessup (Washington, USA), having previously received the title of national champion. Purpose of «Investgo24» (www.investgo24.com) is promotion of social business projects and development of small and medium-sized businesses through private investment. The portal was created for communication between the initiators of business ideas, project managers and potential investors, and to find a profitable investment opportunities for investors. 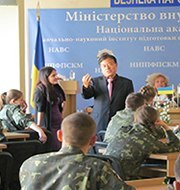 In the leading educational institutions of Ukraine, within the framework of the international project «Education for Democracy», a series of educational activities was held with the participation of one of the world's leading scientists in the field of pedagogy and ethics – professor of the National Kyonsan University Dzhinvan Park (South Korea). 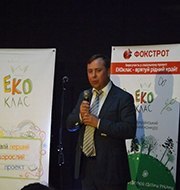 In Kiev, the awarding ceremony of participants of the II Ukrainian contest for schoolchildren «ECOclass» was held. 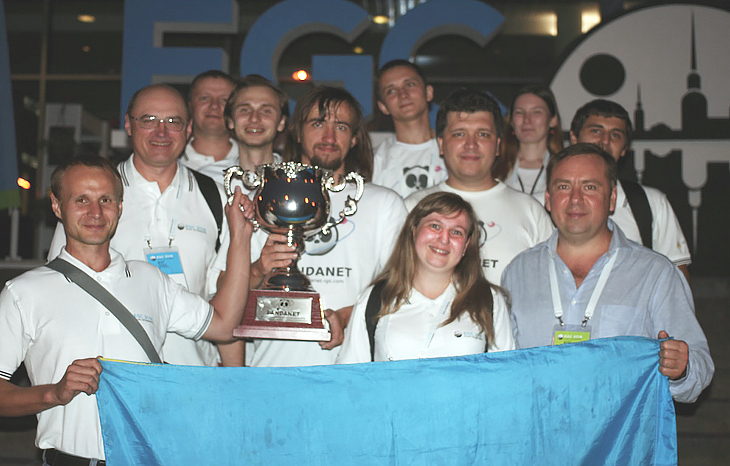 This project was initiated by the «Social center of Gennady Vykhodtsev» and implemented ин еру distribution network «Foxtrot. 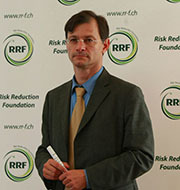 Home Appliances» with the support of international partner - Swiss Risk Reduction Foundation.